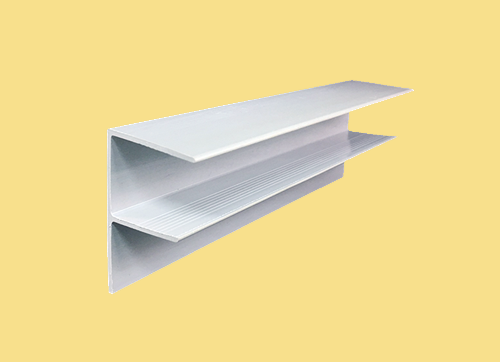 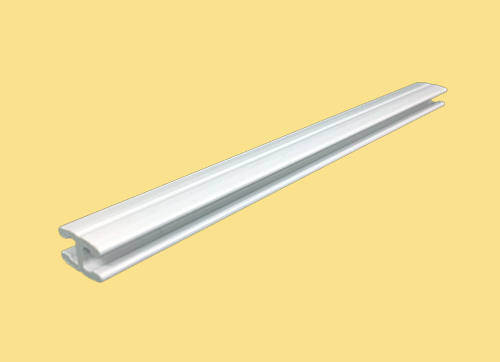 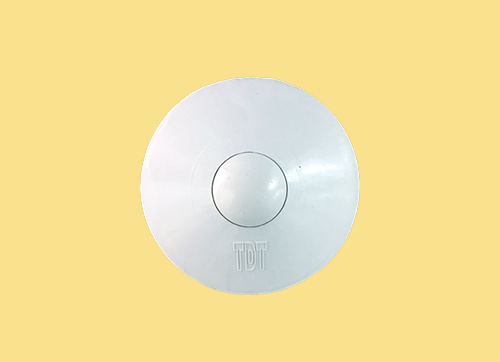 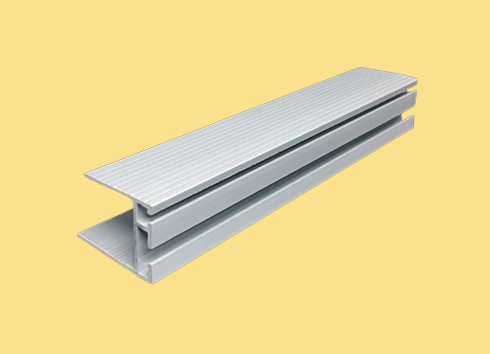 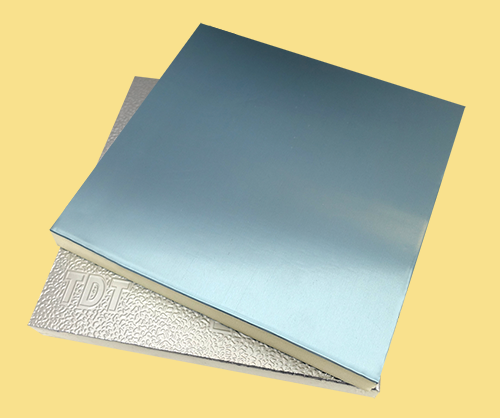 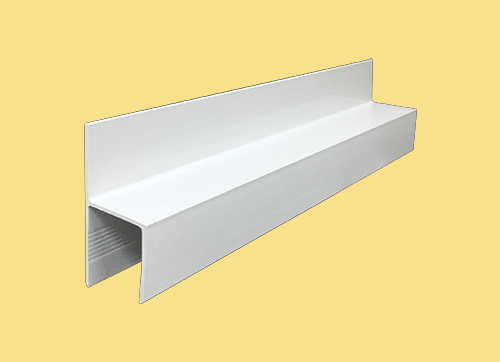 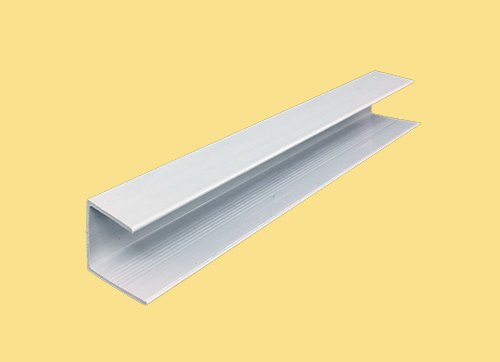 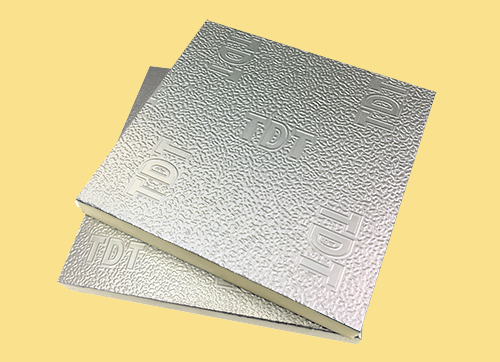 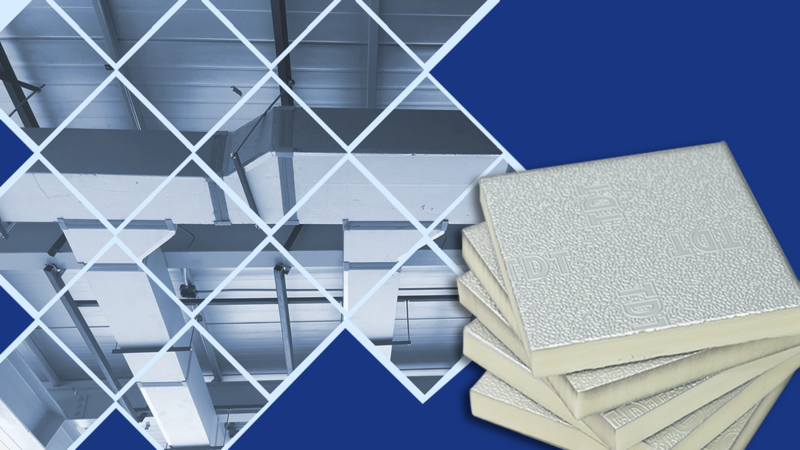 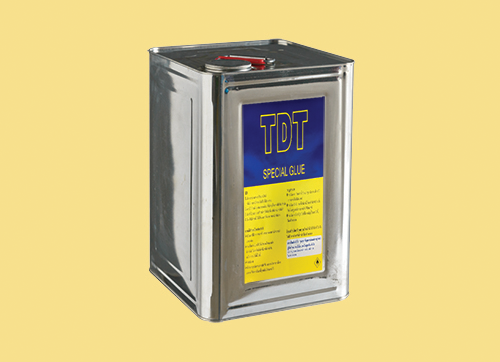 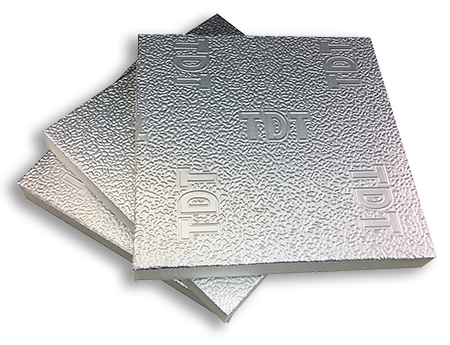 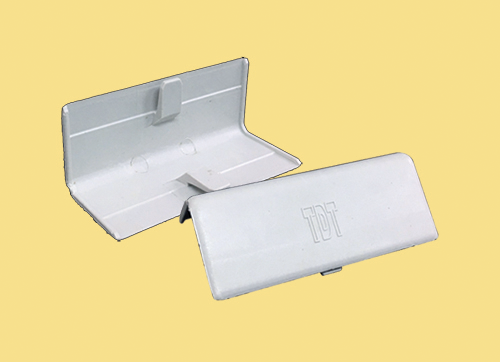 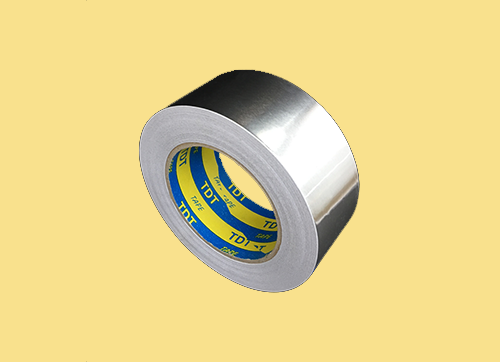 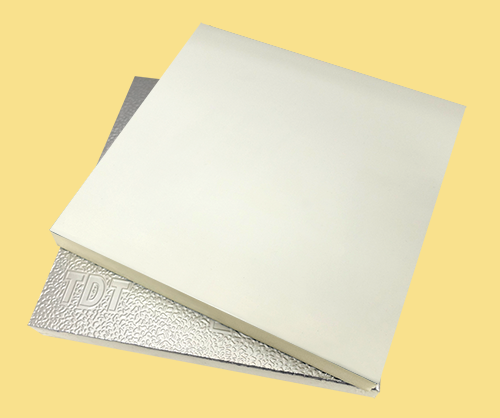 TDT is PIR Pre-insulated Aluminium Duct Panel. 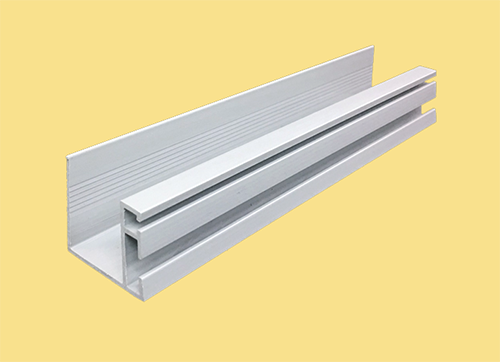 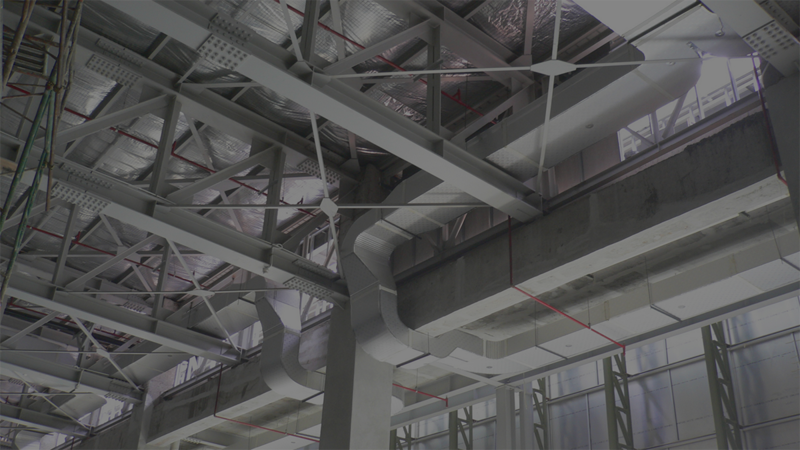 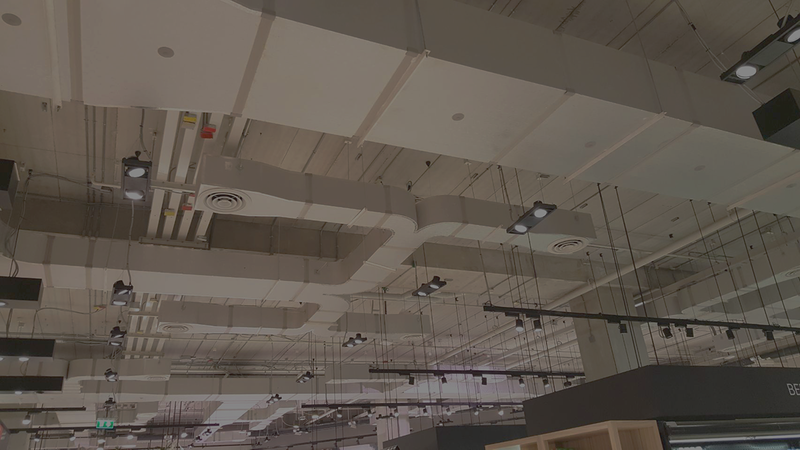 It is a new innovation that specializes in the air distribution system and insulating purpose. 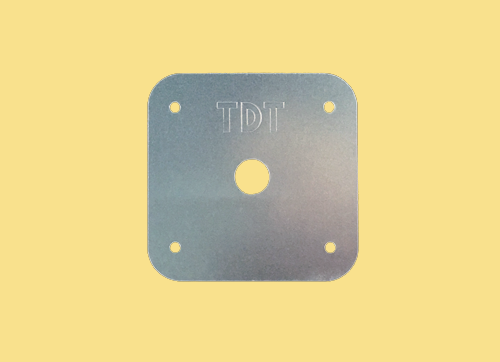 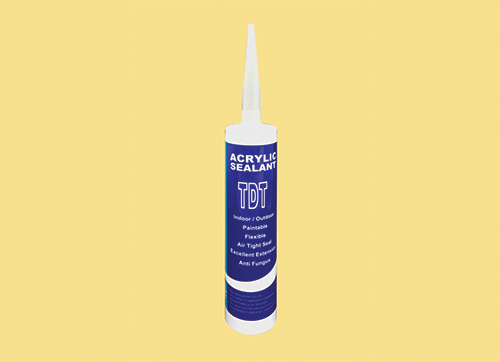 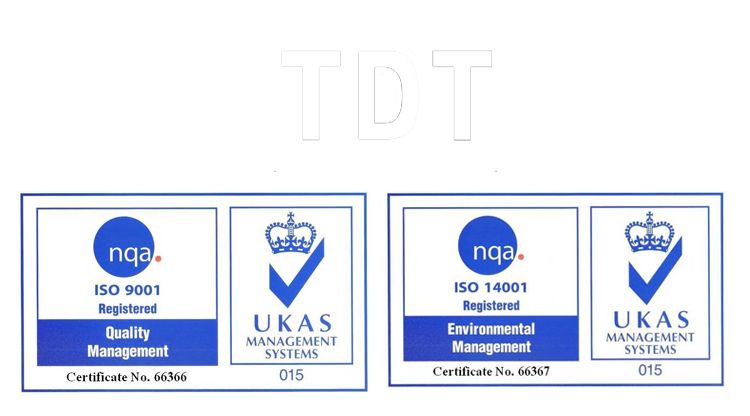 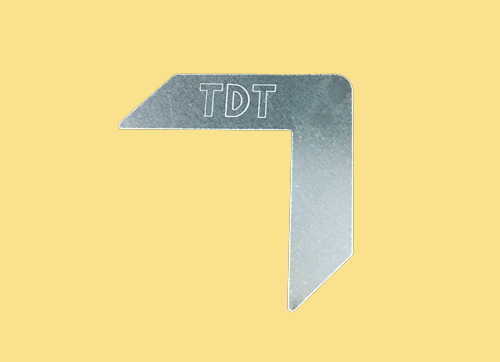 Why do we use TDT ?